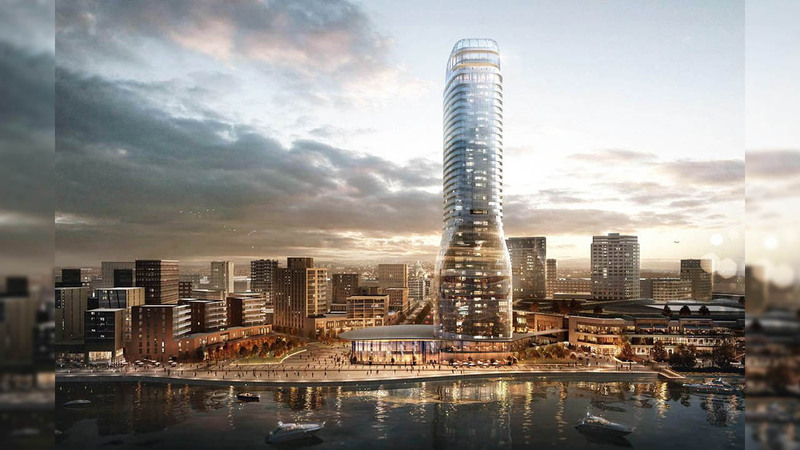 Kula Belgrade a part of the Belgrade Waterfront project, will be Serbia’s tallest at 168 meters. 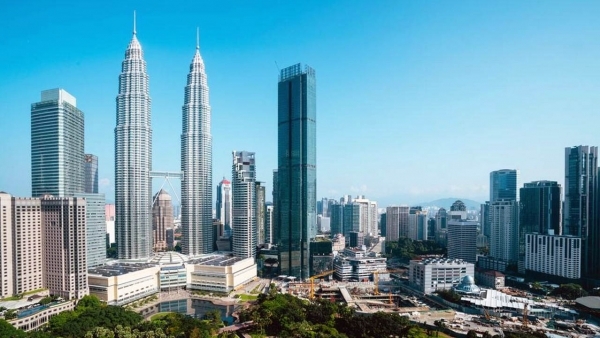 The investment for the 40-floor, 47,500 square-meter building is estimated to be around RSD12 billion (US$115 million). Kula Belgrade is the 168-metre tall building comprising 40 floors represents the highest building in Serbia and a future landmark of the capital. 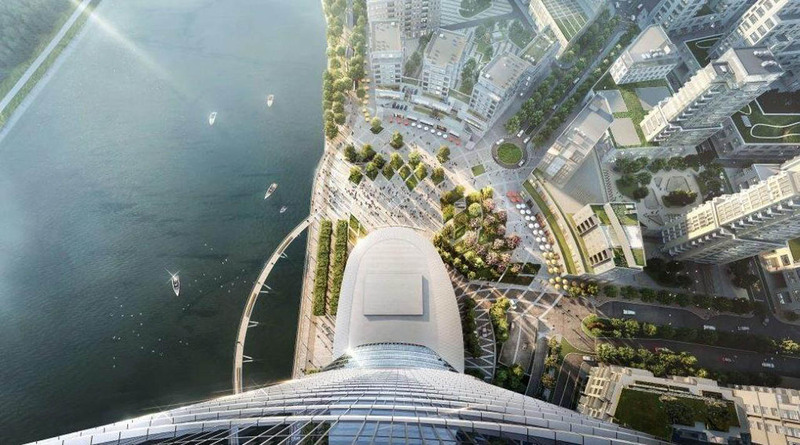 It will be the centrepiece of Belgrade Waterfront, featuring the capital’s highest observation deck that provides a remarkable panoramic view of the city. 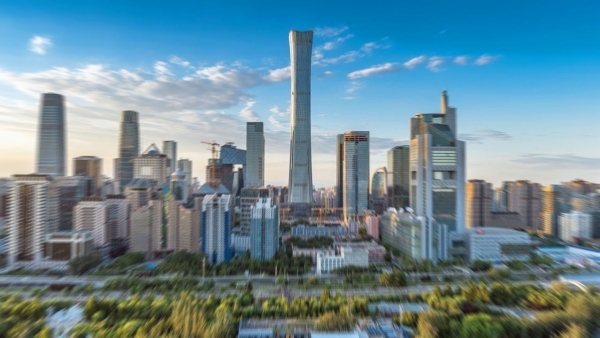 Construction works are set to begin in December 2018. 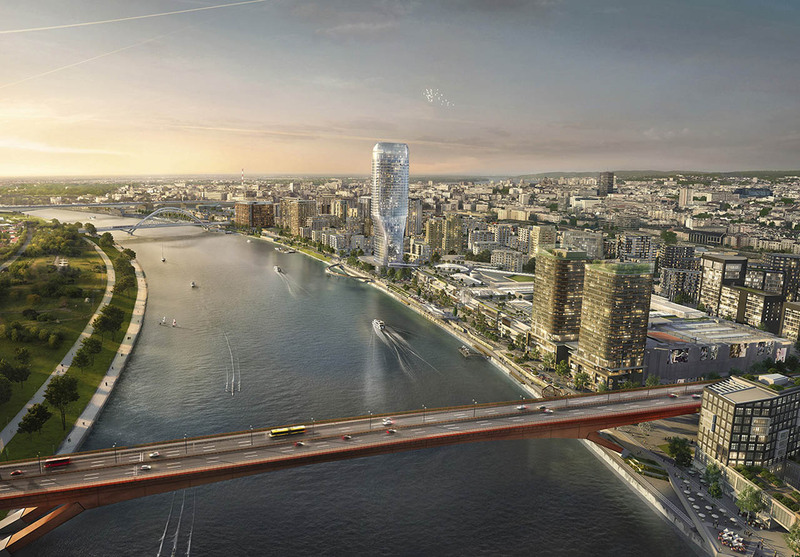 Belgrade Waterfront Appoints Impresa Pizzarotti as Main Contractor for Kula Belgrade. Impresa Pizzarotti is one of the leading Italian companies in the construction sector, and an international player in the construction of complex civil structures, as well as large infrastructure projects. Impressa Pizzarotti executed projects of similar size and complexity as Kula Belgrade in locations such as USA, Australia, Principality of Monaco and Portonovi in Montenegro. Skyscrapers like Marriott AC Hotel, 1 Seaport and 45 Broad Street in New York are the hallmark of the company which is confident to undertake the complex task of constructing this future landmark of the capital. Recognizing the significance and potential of this building, Marriott International Company chose Kula Belgrade to be home to the exclusive St. Regis brand, which will open its seventh hotel in Europe within this location. 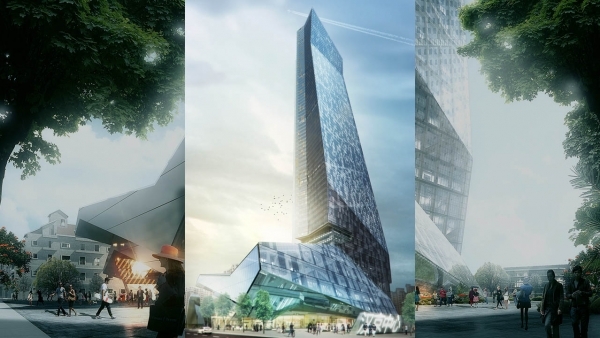 By combining residential, commercial, hospitality and entertainment offerings, Kula Belgrade will provide a new and unique space surrounded by an open public plaza, ideal for a range of different activities and events. 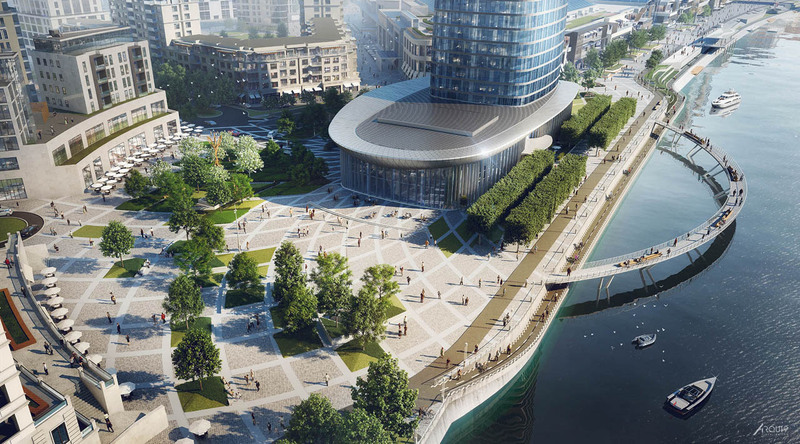 Belgrade Waterfront is a spectacular new city hub situated along the River Sava in Belgrade, Serbia. Spread over a site area of approximately 1 million sqm and a total construction area of 1.8 million sqm, Belgrade Waterfront is a modern development by Eagle Hills. 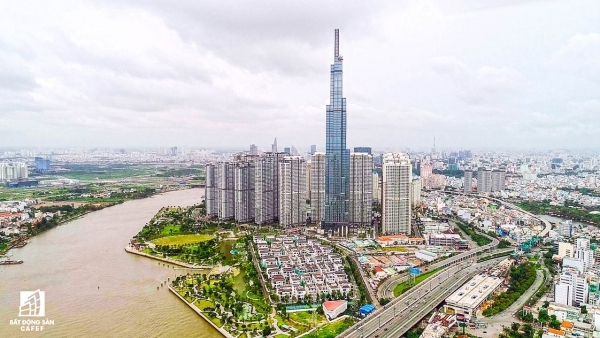 It will feature world-class residences and offices, BW Galerija, hotels, educational institutions, modern healthcare amenities, as well as a 1.8-kilometre long public waterfront edge and public parks with leisure attractions.